Difference between Computer Science and Computer Engineering? Well, the terms computer science and computer engineering may sound common to you but have different meanings and characteristics with it. People often get confused while choosing their major in one of the above degree programs. So if you are facing the same situation then this article will surely clear all your doubts. In this article, we have provided you with the difference between Computer Science and Computer Engineering. So read it till the end. 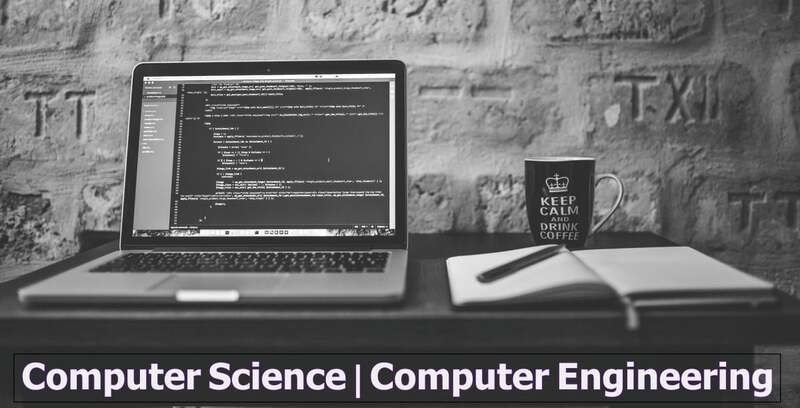 Like any other science degree program, computer science is the study of computers, theory, algorithms and computational systems. You can say it’s a scientific and computational approach towards computation and its applications. This also means you will be doing lots and lots of programming in it. 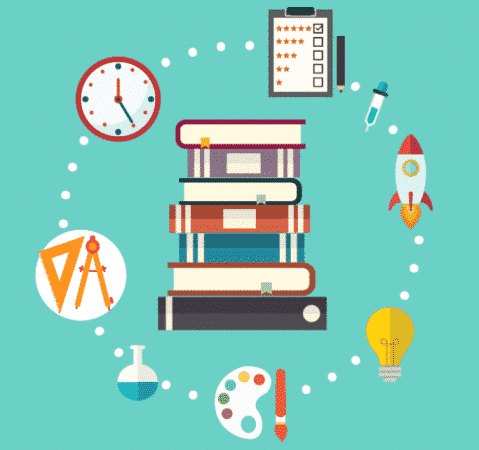 For that, you will learn a broad range of computing topics and indulge in projects across multiple areas. So if you are allergic to engineering then you can opt for this. Subjects you will learn in computer science degree program. Main Programming languages – C, C++ and Java etc. After learning all these subject the average starting salary of a computer science student is $58,000. This salary may vary depending on which state you are living in. For example, computer science students in New York or New Jersey are likely to earn more than students who will look for jobs in Texas or North Carolina. So keep this in mind. Engineering refers to the study of all the concepts related to that profession. So if in this case, we are talking about computer engineering then it means the study of both hardware and software. Yes, it’s true. Computer engineering is basically an integration of both computer science and electrical engineering. Where you will learn about all the subjects related to programming and coding while at the same time learning some subjects related to electronics which means hardware. This is a widely preferred degree program in the field of Information and technology. After learning all these subjects the average salary a computer engineer student can expect is up to $69,365. One more thing to keep in mind is that the salary may vary depending upon your skill and learning attitude. These were the average figures for computer engineering student. So this was all regarding the difference between Computer Science and Computer Engineering. If you have any suggestion then let us know in the comment section below. Would love to hear that. You seem to have mixed up the labels if ”computer engineering” and ”computer science” in the text. So the text is not very informative as it stands. I studied all the above mentioned subjects in my degree. Then what my degree can be called. Computer science or computer engineering.